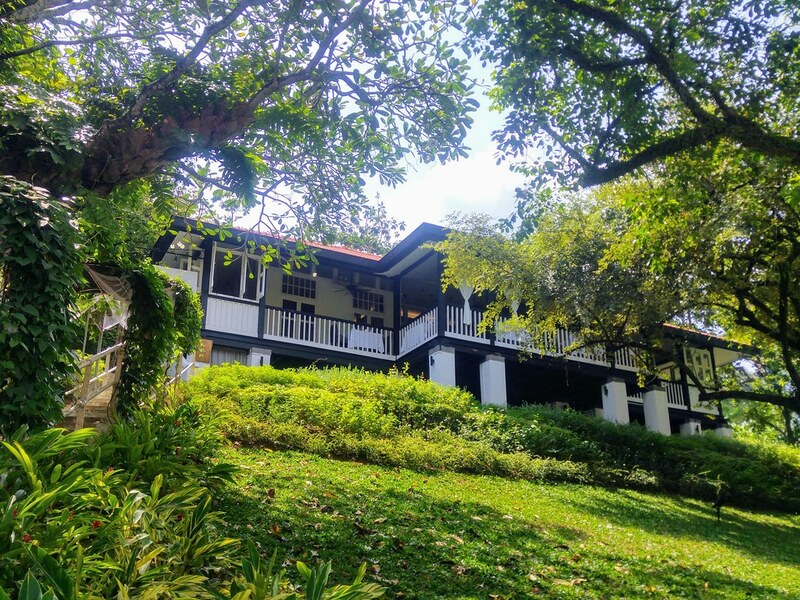 Housed in a colonial bungalow nestled in the outskirts of Fort Canning Park, Lewin Terrace is known for its Japanese-French cuisine. With its revamped contemporary menu, expect a more extensive selection of its exquisite dishes, including ‘top up’ options if you would like a bit more from classic choices. 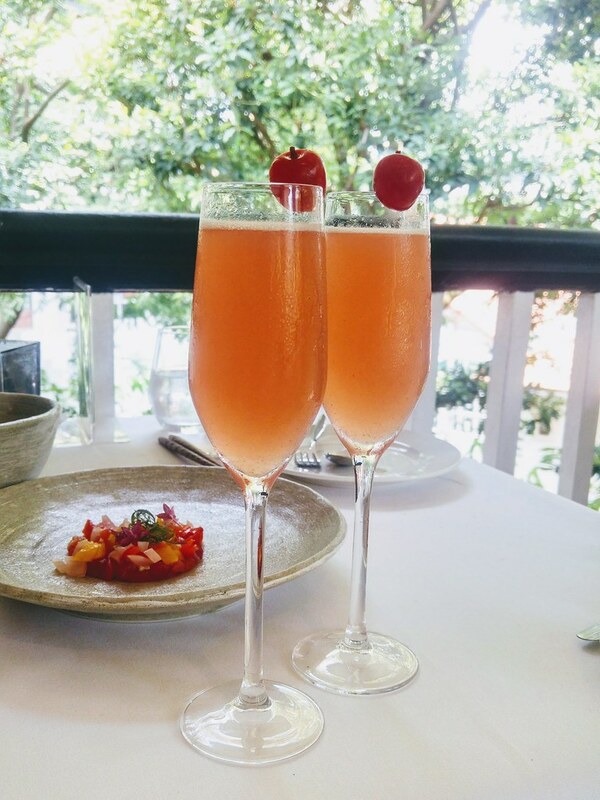 To get you started, perhaps order one of their cocktails from a menu inspired by Fort Canning Park’s Spice Garden at the Bar, such as this Lewin Terrace Cocktail of Sake, Sakura and Yuzu. 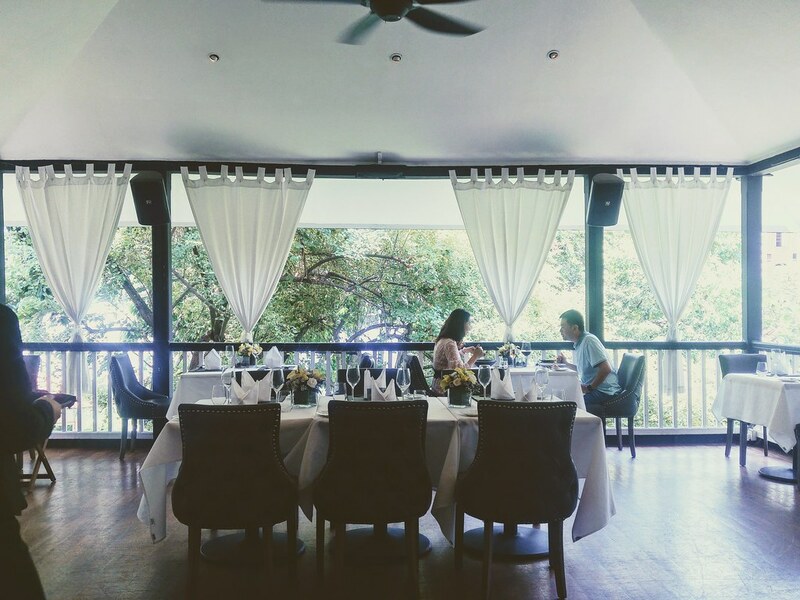 For lunch courses, you will be presented with 6 starter options with 11 mains, as well as 4 types of dessert. A 2-Course ($38) includes a starter and main, or complete it with dessert in 3-Course ($58). 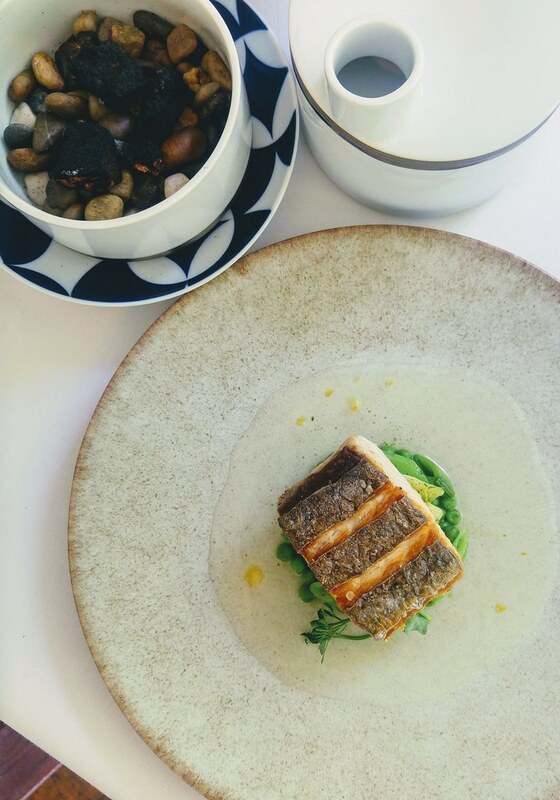 For an all-rounded lunch with starter, two mains and dessert, opt for 4-Course ($88) that allows you to choose from one fish and meat main course each. 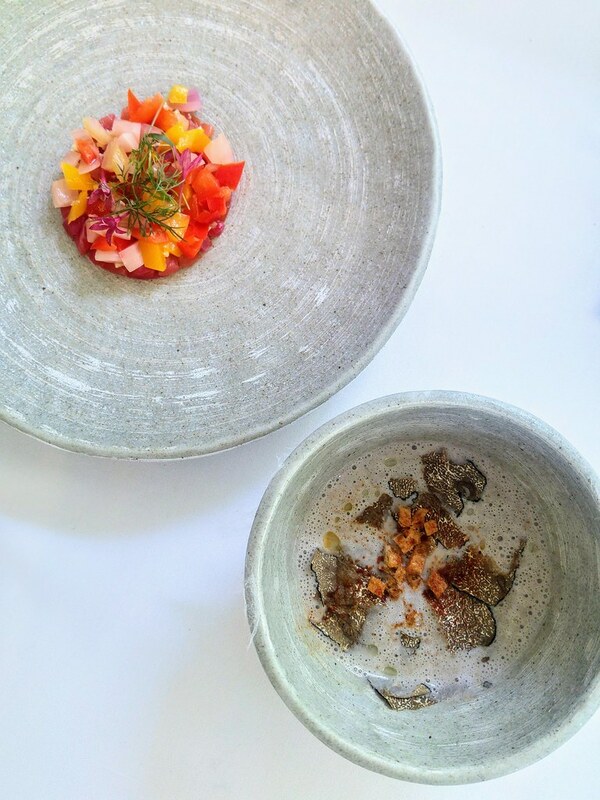 For starters, we had Cured Salmon with Pickled Vegetables and Fresh Truffle Mushroom Soup (+ $5) with 67°C Onsen Egg. The cured salmon allures with its cheerful colours. Refreshing but a tad too vinegary. I was more delighted by the latter, that came sealed with a paper thin membrane. Unveiling the bowl unleashed whiffs of truffle aroma and as you spoon the soup right from the bottom, an orangey egg yolk rises, with a creamy consistency that adds to the body of the soup. From the mains, we had Cod Saikyoyaki with Kyoto Saikyo-Miso, bathed in a dashi broth with a touch of yuzu. 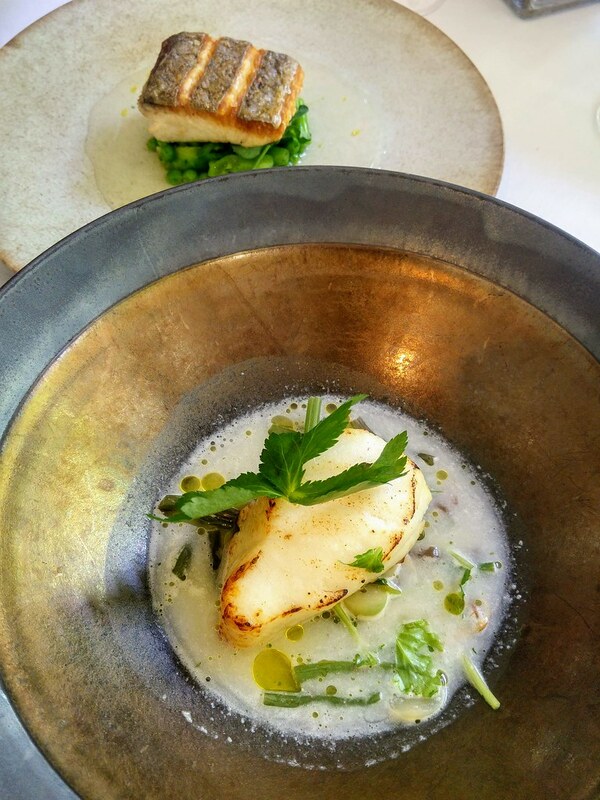 The cream added to the broth boosts the rich texture of the cod while the yuzu gives its buttery taste a lift. If you are more into seasonal dishes, it would be the Ishikawa Japanese Fish with Fresh Greens. Smoked with applewood, it was served to us in a smoking pot and I really love the therapeutic smell of the burnt applewood and coal emitting from the pot. But other than the execution of the dish, the dry texture of the fish is a letdown. 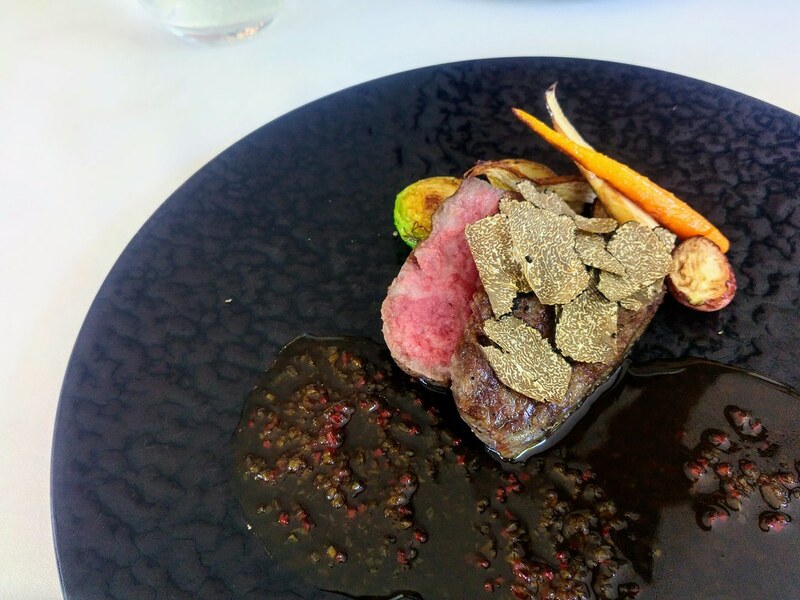 From Meats, Lewin Terrace's Japanese Wagyu Beef (60g + $32) is highly recommended. Seared and paired with a homemade sauce, every bite releases its fats, juice and flavour that keep spreading to each and every corner of your mouth. A 100g may be a better option, if you love your Wagyu. Desserts are interesting with a revolving themed Dessert Buffet included as one of the options, which is available from 1 - 3pm. The theme in September was Oh! Matcha x Matchaya Dessert, a collaboration between Lewin Terrace and Matchaya. 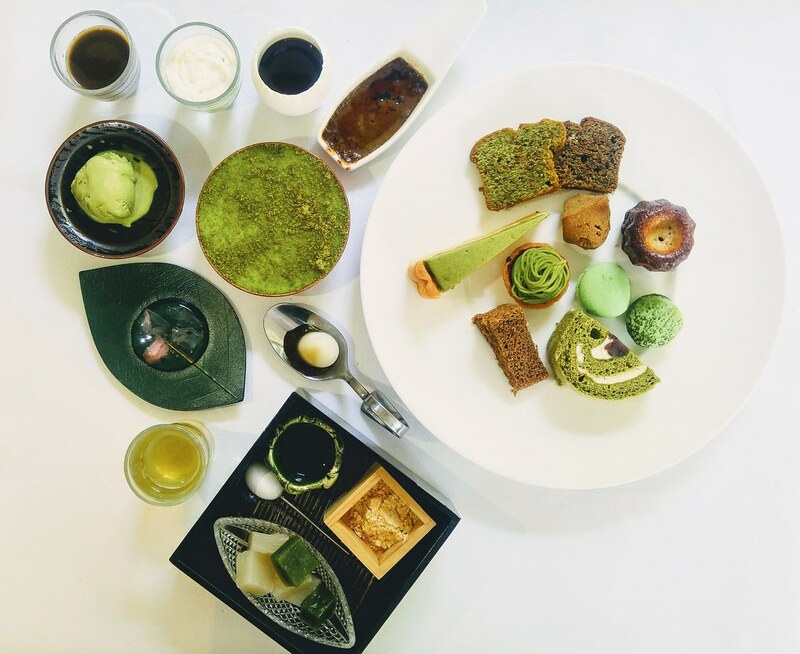 What stood out for me are the mousse base items such as the Matcha Tiramisu, Babaroa, Hojicha Blancmange, Matcha Montblanc, not forgetting the homemade Matcha Ice cream! Come 3rd October, taking over the theme will be The Trinity Dessert Buffet with Matchaya, TWG Tea and Awfully Chocolate. 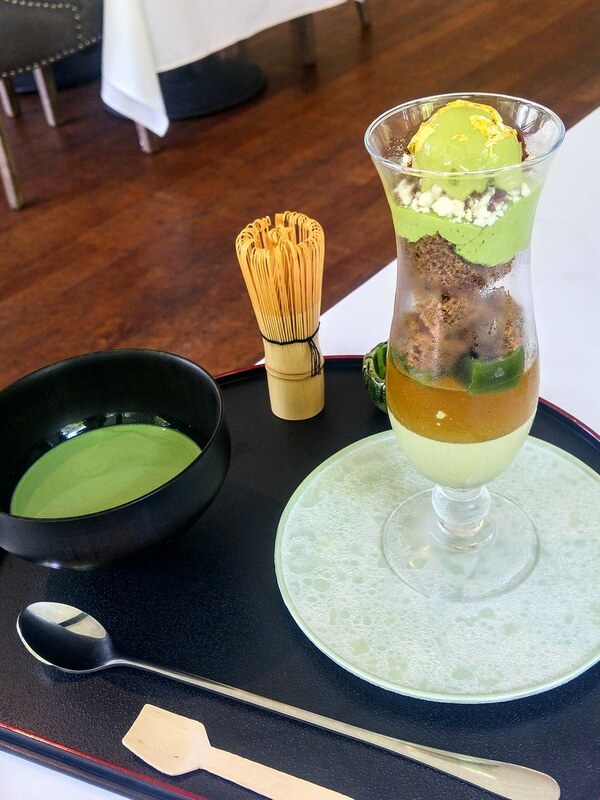 If you love the surprises found in the layering of a Japanese parfait, Matcha Heavenly Duo Parfait would be a better choice - 8-layer parfait infused with tea products from Matchaya, topped with 94% Ishikawa gold flake. It is served with a bowl of warm milk where you whisk and create your own matcha latte. The portions served are dainty, hence a 4-course set lunch may be a better choice. Though it is high up on a hill, Lewin Terrace is quite accessible with its main entrance situated at Coleman Street. Hence, do also considering dropping by for their Happy Hour, from 5 to 7pm on Tuesday to Fridays, for an aperitif or a glass of Kirin Beer at $8 nett and Glass of Wine at $10 nett. Probably one of the best ways to enjoy its historic atmosphere.